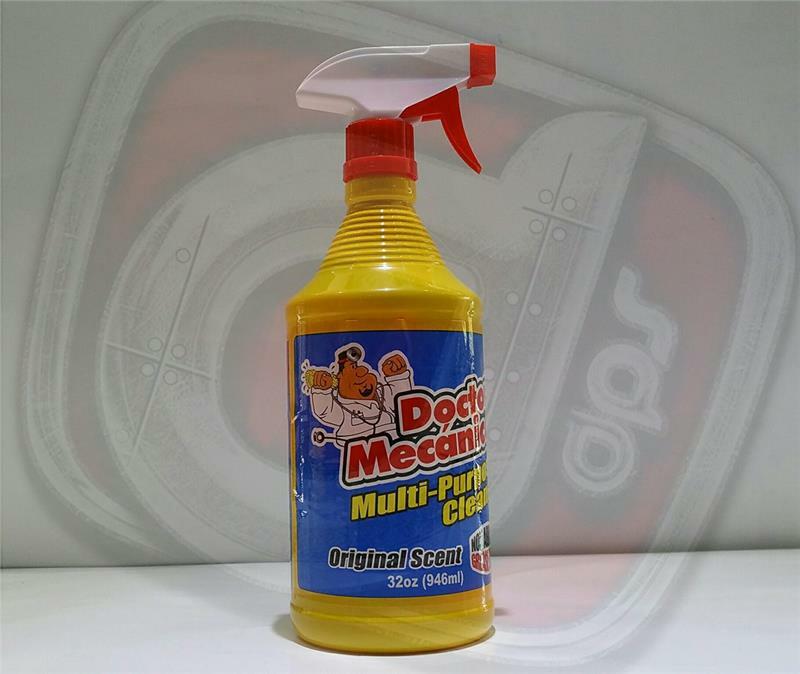 Doctor Mecanico Multi Purpose Cleaner is a natural cleaner with incredible protective features. 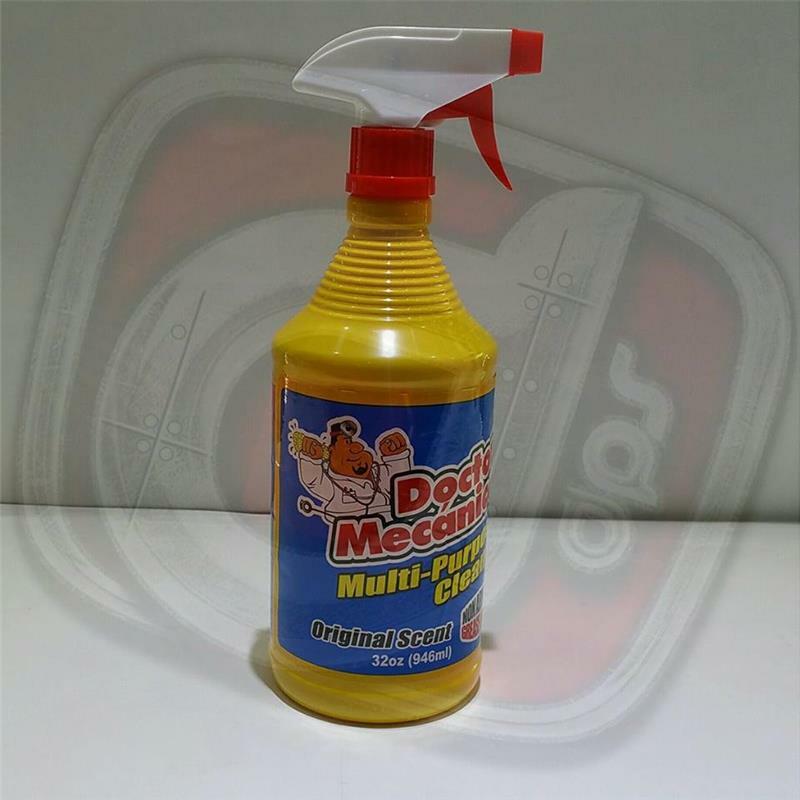 Its superior compatibility with water allows it to retain oil and maintain excellent gloss properties. 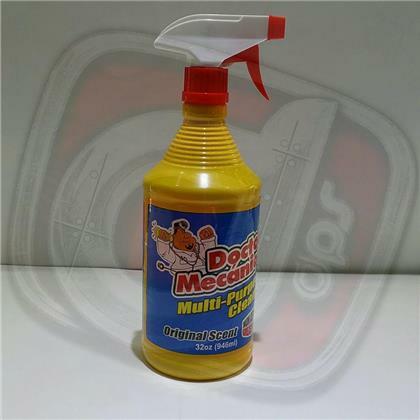 Carnauba provides a strong shield over diverse surfaces, protects against airborne contaminants and also serves as a strong defense against UV and infrared radiations from the sun. 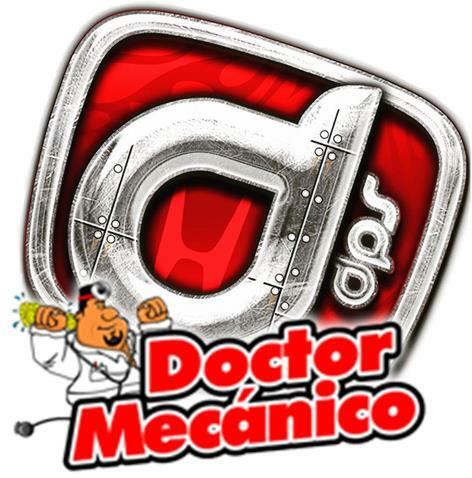 The Doctor Mecanico Product has been featured on such shows as Unique Whips and has been used by millions of people all across the United States.